Nate Sexton and Innova Champion Discs are thrilled to announce that Sexton has agreed to a contract keeping him with Team Innova for at least the next three years. “I couldn’t be happier to be re-signing with Innova for the foreseeable future and beyond!” said Sexton. As a competitor, Sexton has achieved success worthy of a star athlete. 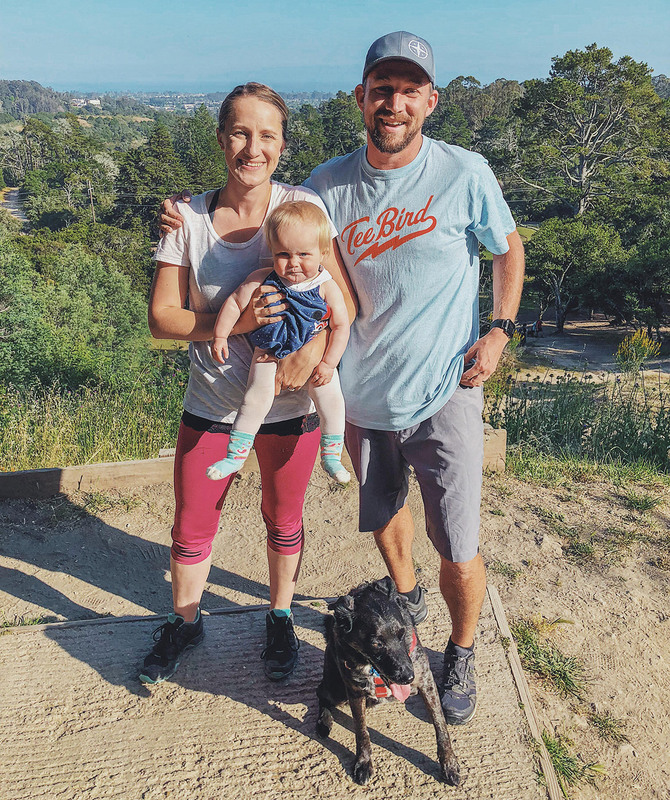 He became a Junior World Champion in 2003 and rose through the pro ranks, winning his first Major event at the 2017 United States Disc Golf Championship. Off the course, he’s earned the title ‘fan favorite’. He’s an engaging commentator on JomezPro videos, he’s the approachable pro hosting Sexton Shootout clinics, and he’s the family man raising his first child with his wife Brianna as they tour the country. Funny, friendly, talented…it’s fair to say that Sexton is one of the most likable pros in disc golf. But he’s also a leader. An encouraging competitor and teammate who expects the best from himself and everyone around him. So, it makes perfect sense that Nate Sexton will serve as Innova Team Captain starting in 2019. 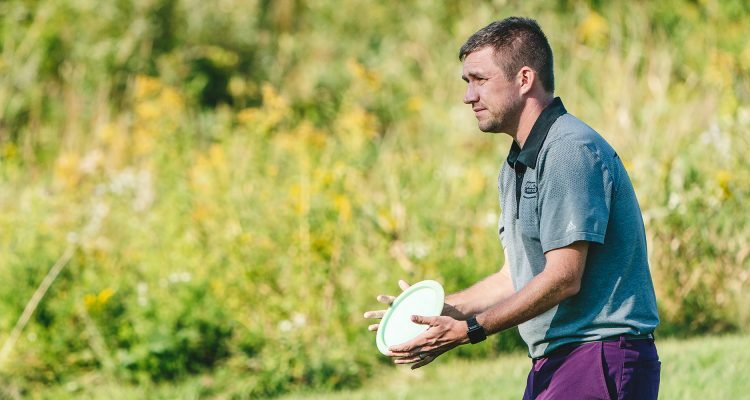 “To me it is a validation of my whole career, to be honored with the responsibility of Team Captain is very exciting and I welcome the challenge of stepping into a greater leadership role with Team Innova,” Sexton says.